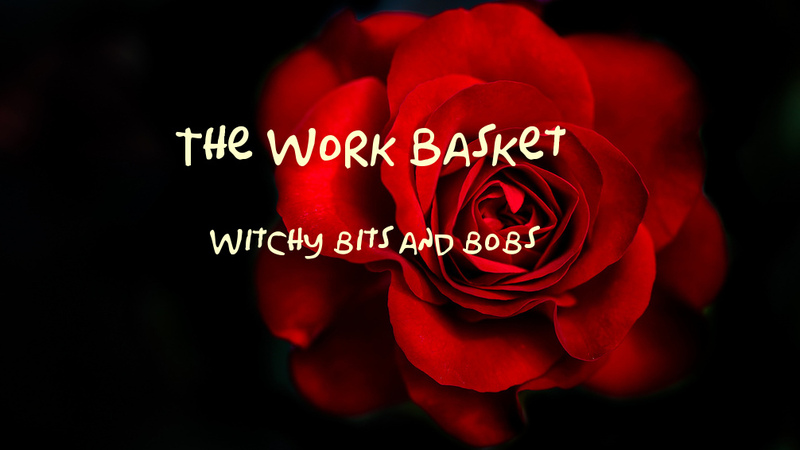 The Work Basket: Do you have a flashing blue screen? Or just a blue screen? here's help! Do you have a flashing blue screen? Or just a blue screen? here's help!